Success doesn’t fly on the photon of destiny, but is an outcome of habits, attitude, behavior and language. This highly accredited medical report of success is certified by NLP (Neuro Linguistic Program). Want to put a full stop on the string of failures and write your own success story, NLP is the key. 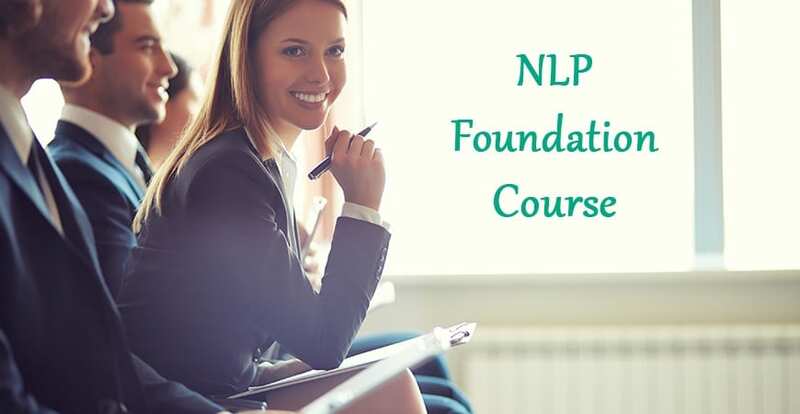 Anxious to know what NLP is and how can it bring a turnaround in your life? 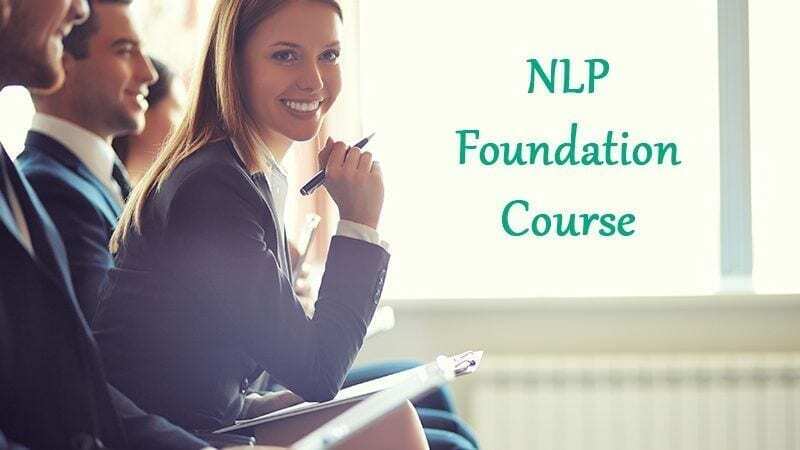 The core of NLP is decoding the human psychology and carving the path towards excellence by understanding our thinking, language, feeling and attitude to get the desired result. Once you experience the habits and behavior that is holding you back, the foundation course can help you in developing new habits and behavior pattern that mushroom success. The program is about overcoming your demons and achieving your dreams and ambitions. With NLP you will understand that past is not the shadow of the future. Your life is not decided by events, but how you interpret them. Our two day workshop introduces the participant with some extraordinary experiences to live a successful life and helps in realizing the true potential and greatness that lies within. This program is highly interactive, flexible and experimental enabling you to learn the skill to negotiate, communicate, influence and manage people and achieve your personal goals. By the end of this training program you would have embedded many skills within you at conscious and unconscious level. Learn why people do what they do and learn the art to show respect and mutual cooperation towards others. Learning to adopt the new thought and behavioral patterns, beliefs and strategies fruitful for your work life.